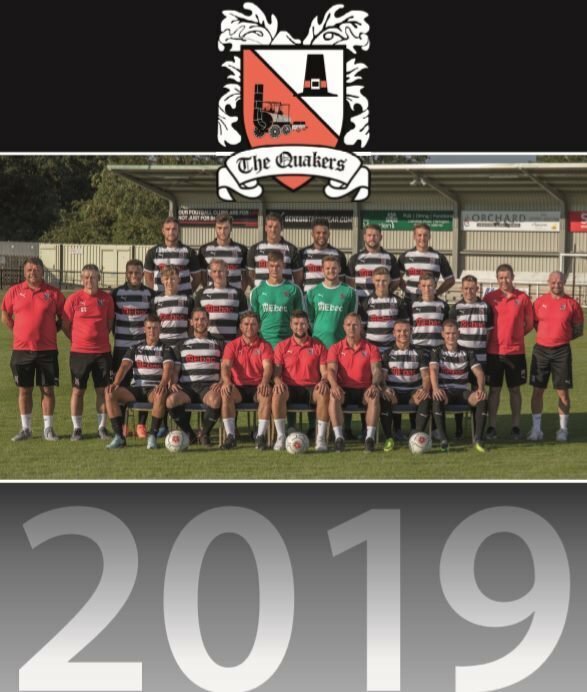 Don't miss out on the official Darlington FC 2019 calendar. Perfect for any Darlington fan, the calendar includes three fantastic images with monthly date panel on each calendar month. 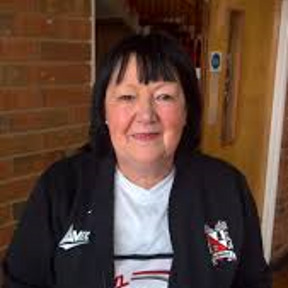 Pictures include Darlington FC players and Management.